The legacy of the tragic Kandi Won accident that claimed the lives of three children may be safer waters. Safety officials from states that have some form of mandatory education maintain that an educated boater is a safer boater. Boating in New York waters, where the fatal 2012 accident occurred, could also become safer if the governor signs a mandatory education law, a conclusion based on the experience of more than two dozen states that have adopted one during the past 36 years. In the 26 states that require some or all adults to take a safety class before operating a motorized boat, the number of accidents declined by an average of 6 percent between 2007 and 2011, Coast Guard statistics show. 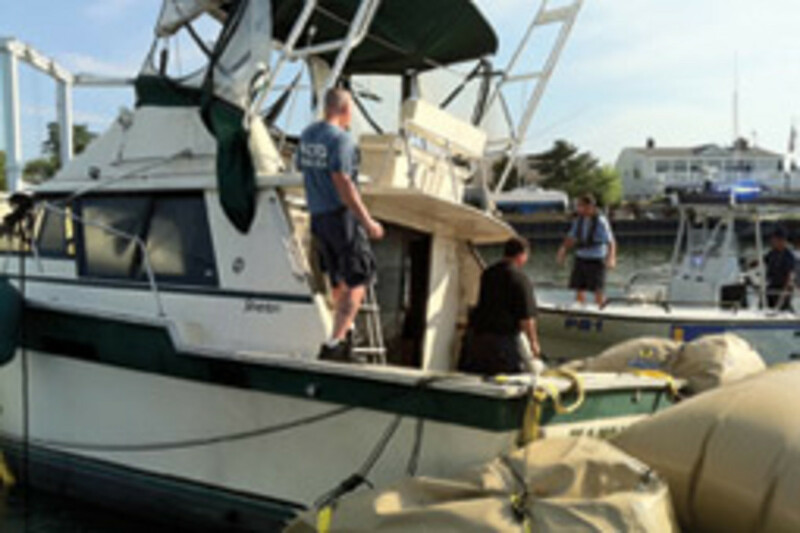 In several states, including Connecticut and Delaware, boating accidents declined 30 percent or more. Last October, Suffolk County Executive Steve Bellone signed a bill requiring all powerboaters in his county to take a course — a first in New York state. 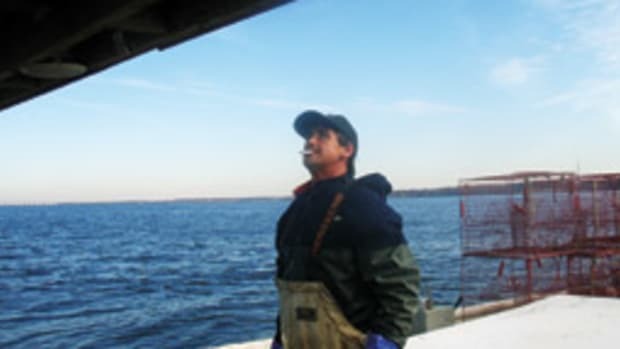 Similar statewide legislation was introduced after the Kandi Won accident in 2012 in which three children drowned when the 34-foot Silverton capsized in Oyster Bay. The legislature in June approved a less stringent bill that would supersede the county law. It would require anyone born on or after May 1, 1996, to have a certificate that shows they’ve completed a safety course. The bill would take effect next May, so it would cover anyone 18 or younger at that time. Anyone older would be grandfathered and would not have to take a course. Gov. Andrew M. Cuomo had until early August to decide whether to sign the bill. After consultation with industry and boating safety groups, the bill was amended to give the state Office of Parks, Recreation and Historic Preservation, which would have to implement the law, the option of letting people take the course online. Another added provision would require that the parks department keep a registry of those who had completed a course. And it now includes language — at the request of tourism industry representatives — that would allow people to rent a boat for as long as 60 days without taking a course. The effective date was changed from Jan. 1 to May 1 to give people more time to prepare. Hawaii is the latest state to impose an education requirement. It did so at the end of last year. Alabama passed a mandatory education law in 1994, a year after three children were killed in boating accidents in one season. Connecticut enacted its legislation in 1993 in response to an outcry over the unsafe operation of personal watercraft. The Connecticut law requires operators of all motorized vessels to pass a course. “An educated boater is a safer boater,” says Pamela Dillon, education director of the National Association of State Boating Law Administrators, which has created a model law that many states have adopted. 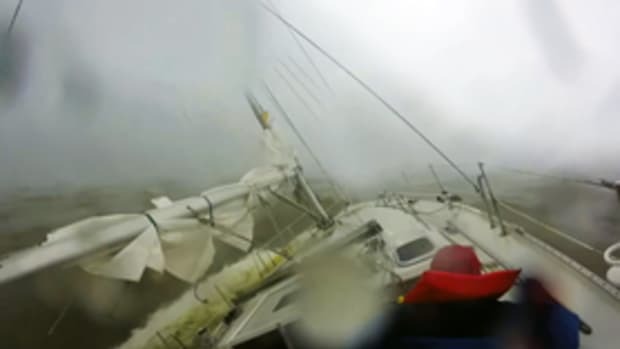 “The statistics show that people who take a boating education course are safer,” says Walter Taylor, a boating safety specialist for the Coast Guard in Boston. 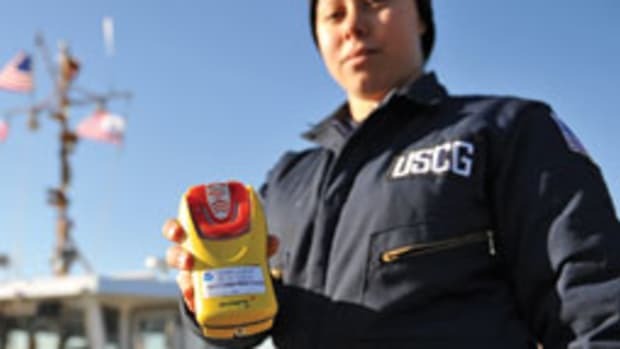 Coast Guard data show that only 11 percent of the 758 boating deaths nationwide in 2011 occurred on vessels whose operators had taken a course. The pace has been accelerating since 1987, when Maryland became the first state to enact such a measure. Seven states, including New Jersey, have laws requiring all adult motorized boat operators to complete a course. Nineteen others, including Maryland and now Hawaii, require adult boaters under a specified age or operating a powerboat larger than a specified size to take a course. New York and many other states require PWC operators or youths who want to operate a motorized boat alone to pass a course. Four states don’t require a course. Of the states with mandatory education, accidents dropped 33 percent in Delaware, 31 percent in Connecticut and 30 percent in Michigan, Coast Guard statistics show. In New York the numbers dipped less than 4 percent. 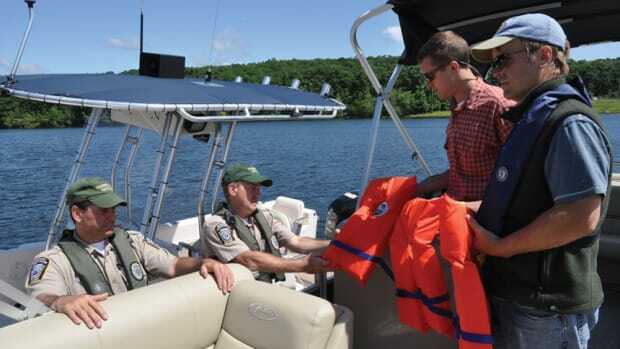 In Connecticut, state boating law administrator Eleanor Mariani says the course requirement was phased in over five years, starting with the youngest adults. The state offers the course, as do non-profits and commercial schools. The fine for boating without a certificate is $120. In New Jersey, Sgt. Richard Brown of the State Police Marine Services Bureau says the education law passed in 1988 and was phased in for different age groups over a 21-year period. “We saw a substantial drop in boating accidents, as well as injuries,” he says. In recent years the gains have been less dramatic, dipping from 136 to 119 between 2007 and 2011. Although marine trade organizations voice concerns that mandatory education could dissuade people from getting into boating, many favor it. 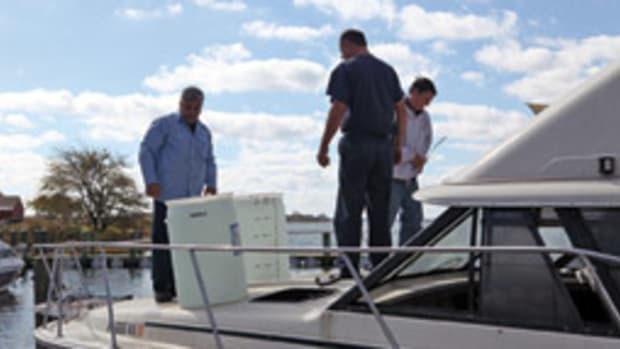 “Education is the best way to get a boater comfortable with their vessel, as well as prevent boating accidents,” says Lauren Dunn of the National Marine Manufacturers Association. 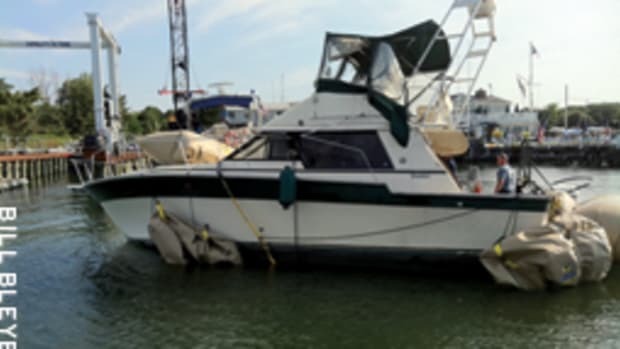 “Obviously, all the marina owners and the people who sell boats want to have safe boating,” says Conrad Kreuter, owner of a Long Island, N.Y., boat dealership and past president of the Empire State Marine Trades Association. He cites the two fatal boating accidents on Long Island last year. The operator in the Kandi Won accident had taken a safety course and the operator in a south shore collision was intoxicated. 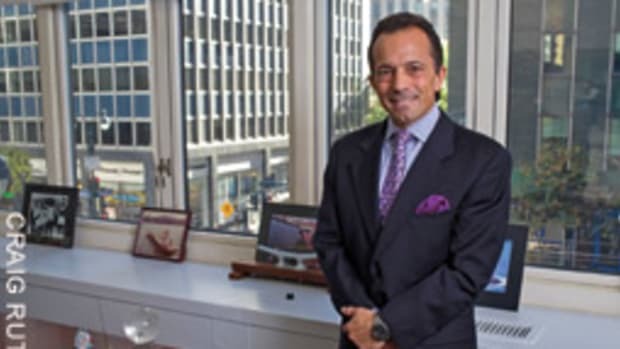 In addition, Squeri says, “it does nothing to address the almost 50 percent of the fatalities that are in non-motorized, non-registered vessels” that the law would not cover. Boating safety groups say five years is the minimum practical phase-in schedule after enacting a law that requires all powerboaters to take a course. A pace such as that would avert the problem of having too few classes available or sending the prices for the courses soaring. “We believe five years is a reasonable amount of time, assuming that the state has adequate classroom options as well as online options,” Dillon says. BoatUS president Margaret Podlich and officials of most safety and trade groups advocate for online courses in order to broaden their availability. Podlich’s organization developed the first free online course more than a dozen years ago, and 36 states now approve it. Silverton sinking: Were 27 people too many to carry? Should rescue beacons be mandatory?